I must share about this beauty box that I recently heard of. It's great because this is a Vegan beauty box filled with cruelty free must haves. Each box will contain 4-7 full and sample size products. Find out what was inside this month's box below! 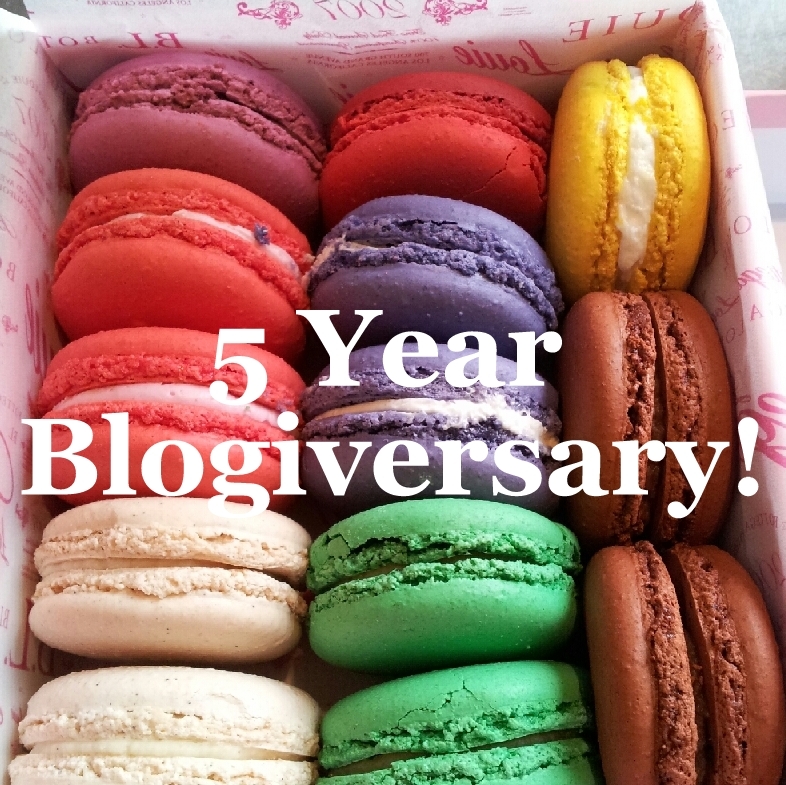 Today I have a post about this month's Beauty Box 5. The box this month was all about pick-me-ups and being more fresh and focused. 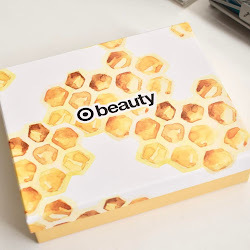 Beauty Box 5 seems to always have products that are interesting and things I'm happy to get a chance to try. Find out what was inside and my thoughts below! 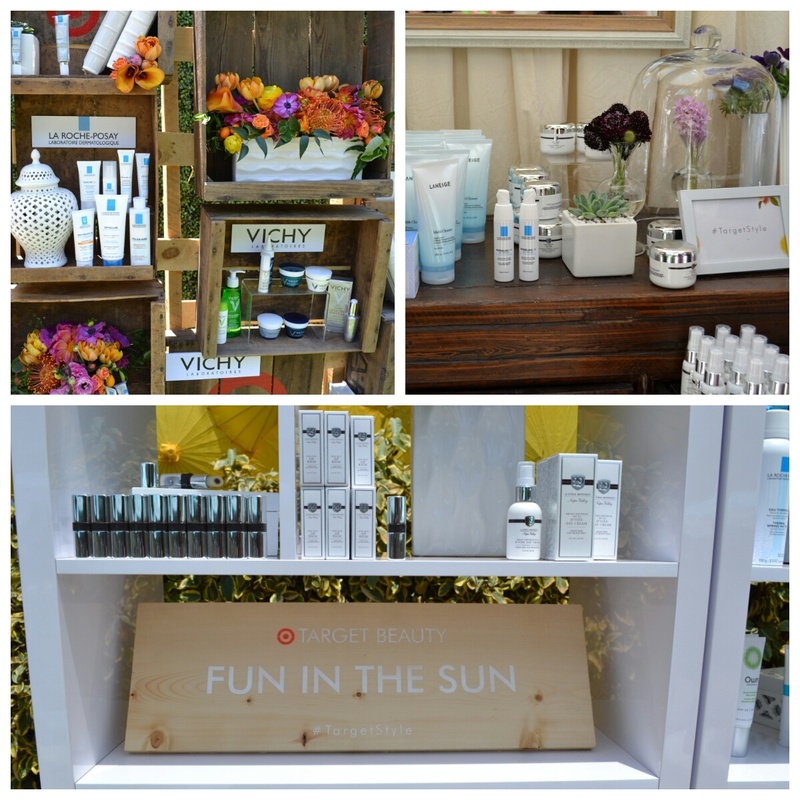 Last weekend I was able to attend a Target Beauty event that was held in Beverly Hills. They were celebrating and giving us a closer look at the new skincare products that are now available at Target. See more photos below! Obsessive Compulsive Cosmetics is coming out with a new summer collection called Dune Generation. The collection will be available starting tomorrow at Sephora.com and occmakeup.com. It will consist of 6 new stained gloss shades and I have all the information about them below! 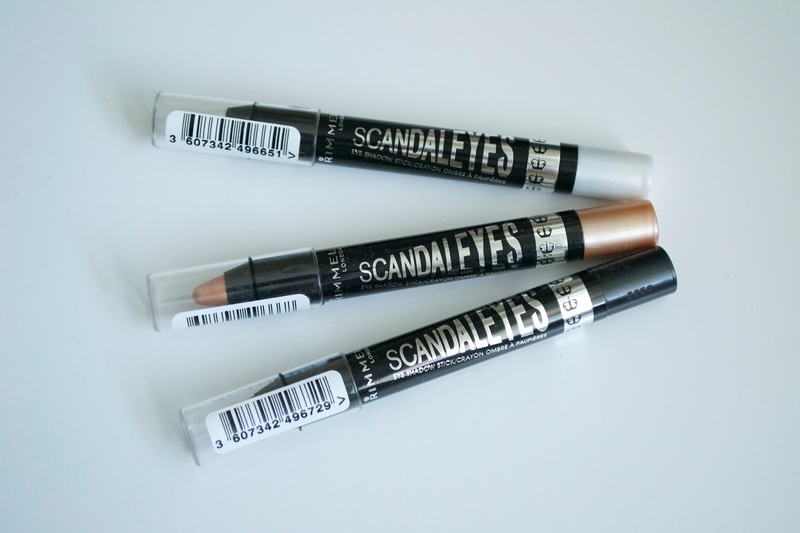 Today I have a post about the Rimmel London Scandaleyes Shadow Sticks. I like to use eyeshadow like this in a pencil packaging when I’m in a rush and I just need to throw on some color on my lids. The 3 shades I have are: Blackmail, Bulletproof Beige, and Witness White. See more photos and swatches below! I recently bought some of the Sally Hansen Triple Shine nail polishes at a local CVS. These colors are gorgeous and probably the most shiny that I have used without needing a top coat. The three shades I have are called Dive In, Statemint, and Slick Black. These are super shiny and stay on for about a good week with very minimal chipping. It's always good to get Sally Hansen on sale when you can or use a coupon. See swatches below! I have a quick review for Sample Saturday of the Smashbox Camera Ready CC Cream. This sample actually lasted me for a couple of weeks which was nice. I actually start using BB creams and CC creams more when it starts to get hot outside. Foundation can sometimes be heavy so something like this is what I like to wear more often in the Summer. Find out more on this CC cream below! Today I have photos and review of the New York Color Cosmetics Smooth Skin BB Creme. I found this recently at Target. There have been a lot of hit and misses from different brands when they do a BB cream. Some I have loved, some I have not liked at all. Find out if this was good or not below! 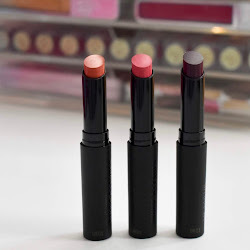 These L’Oreal lip glosses have been out for some time and they are amazing! Today I have swatches of two: Purple Prelude and Molto Mauve. Both shades are not entirely bright and super pigmented, but I picked shades that I knew I would be able to wear on a daily basis. See more swatches and photos below! Covergirl has came out with some new lipglosses for summer and I found these recently at Walgreens. 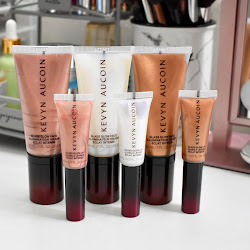 I was excited to try these glosses, but I bought one to try first to see how I would like the pigmentation and if I would enjoy it. I ended up buying one of the brightest shades of the 13 available. This one is called Fruitylicious. Find out more and see swatches below! 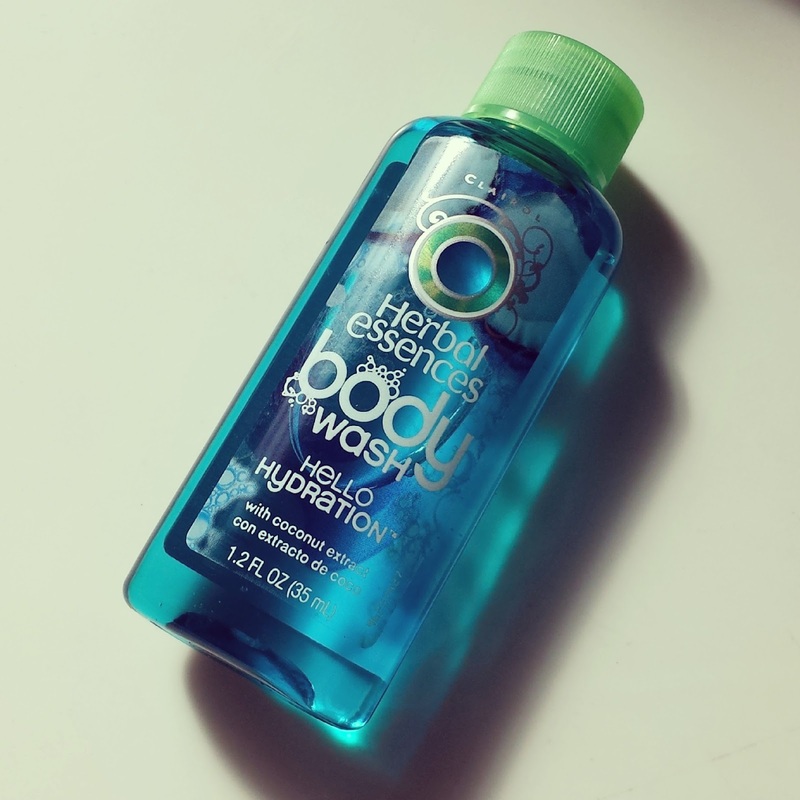 Today I have a sample of Herbal Essences Body Wash that was provided by Crowdtap. It’s nice to see that Herbal Essence is expanding their usual hair care products with now body wash. Herbal Essence shampoo and conditioners smell so good so I knew that body wash would be amazing! Find out more below!